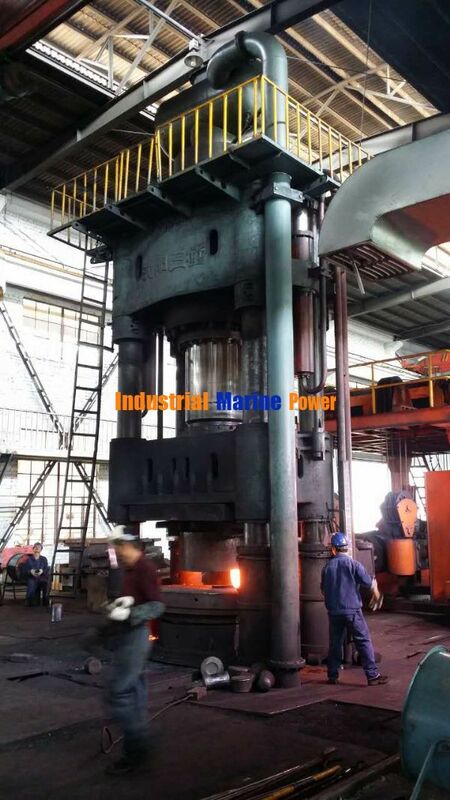 Please provide a quote for this 2000 ton press. Also confirm whether or not this press is in the USA. Need offer along with other details and photographs.